If you want stylish, affordable, and easy protection for your home, an electric gate from GateCrafters.com is the ideal solution. 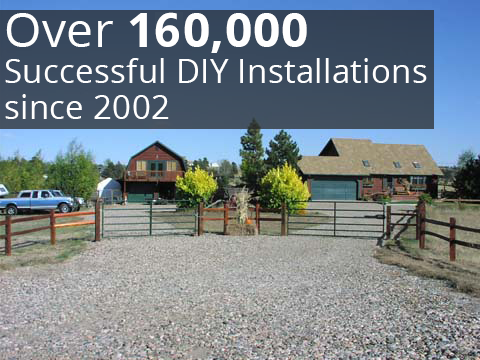 Our company offers an extensive selection of high-quality wrought-iron, wood, and aluminum driveway gates, with styles to match the exterior architecture of any home. 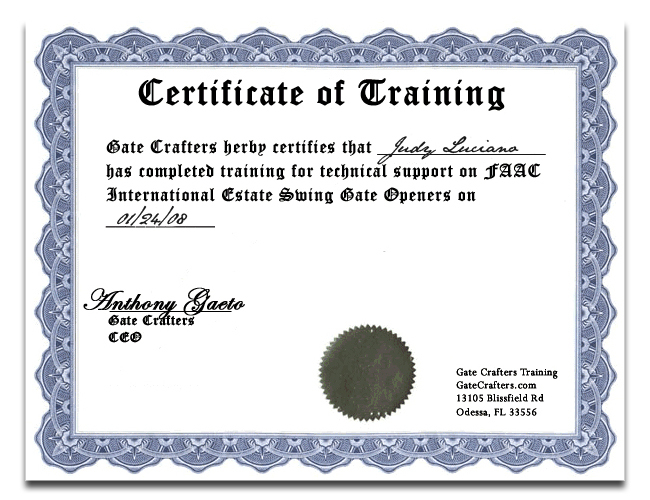 No matter which of our products you choose, you can rely on GateCrafters.com to provide all of the documentation, literature, and support you need to quickly install your gate on your own. By saving on the cost of a contractor, you’ll find that one of our electric gates is the most affordable option available. Once you’ve chosen the right gate, we can offer you a wide selection of electric gate openers to match. 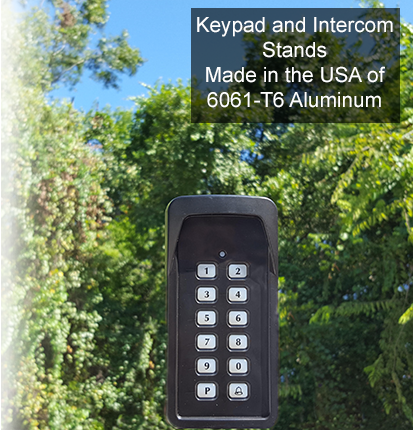 We offer both sliding and swinging electric gate openers from many of the industry’s top brands, including GTO, Apollo and Liftmaster®. 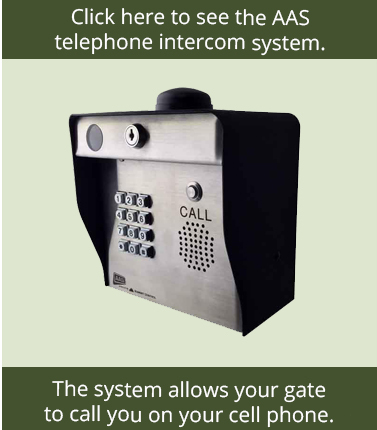 We also offer a variety of gate accessories, ranging from gate keypads and remotes to electromagnetic gate locks and safety sensors. Our solar panel kits are one of our most popular options, and can qualify for up to 30% in Federal Tax credits. 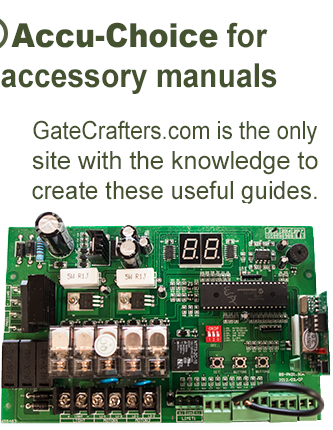 GateCrafters.com is proud to be your one stop-shop for all of the DIY electric gate products you need. Call or e-mail us today for more information on any of the items we offer. Our gate experts are available to take your calls every day of the week from 9:00 a.m. to 9:00 p.m. EST.